Well, here it is – in all its squared pixel blurred and faded glory. 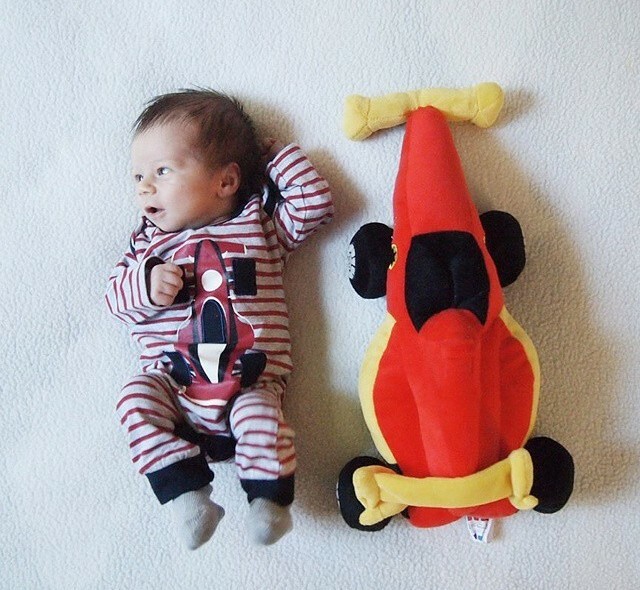 Previous storyTiny baby, small space… right? I realise that this may all seem a bit odd to others , but to me it was the most natural thing in the world. I had an opportunity to help the dad who raised me, who walked me down the aisle and who I loved very much.